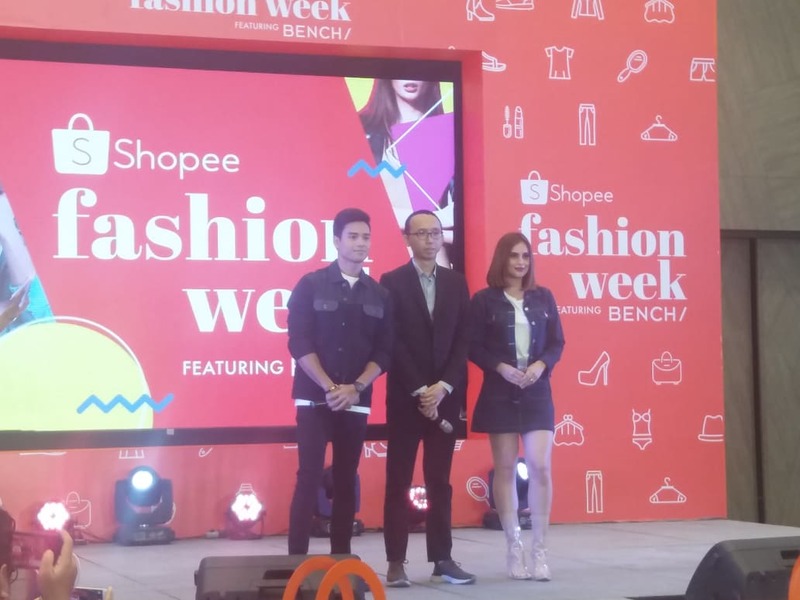 Shopee teams up with leading fashion brands including Bench, Silverworks, CLN, Watch Republic, Banana Peel, Avel Designs, and Unisilver to kick off Shopee Fashion Week this September 19 to 25, 2018. 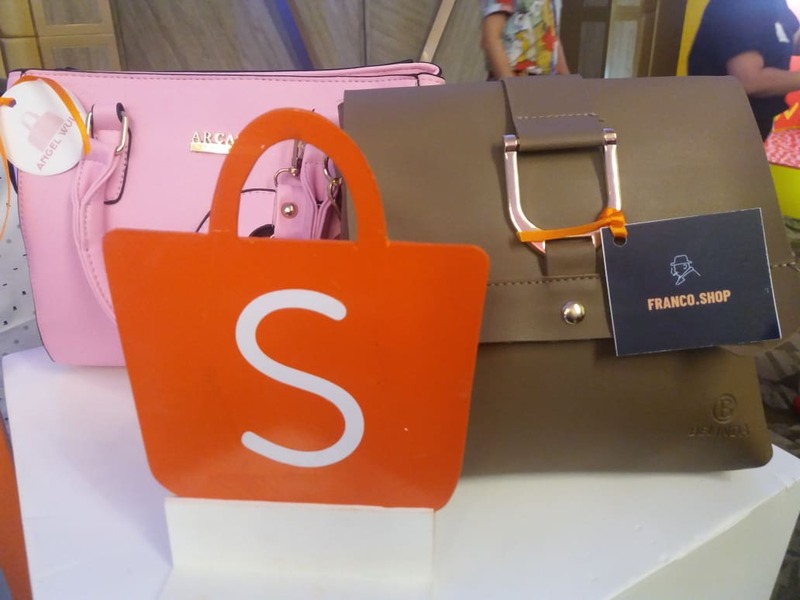 Fans of the top fashion brand Bench can indulge themselves in this festive year-end shopping period with Bench on Shopee. 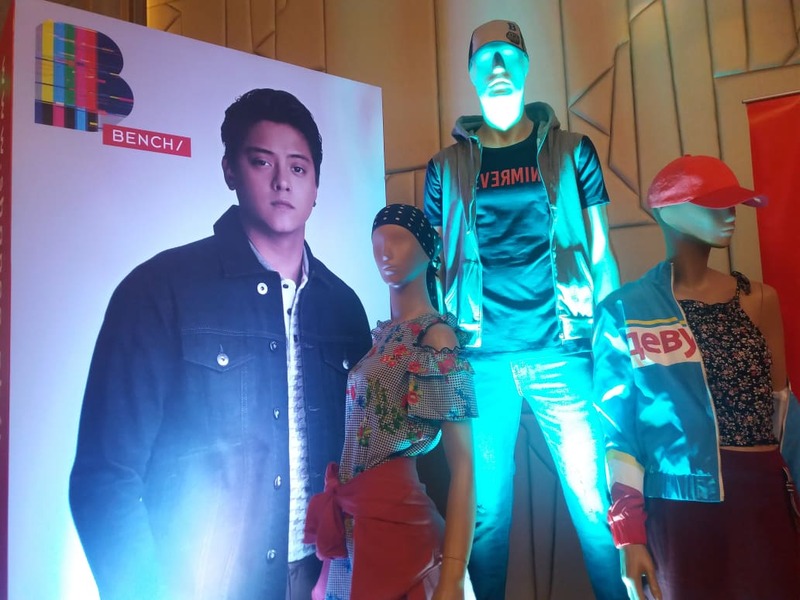 To celebrate the official launch of Bench at the Shopee Fashion Week, the brand in the Philippines, Bench will be offering 20% off storewide. Bench Apparel and Bench Body will also offer exclusive bundles for as low as ₱259.00 on Shopee Mall for a limited time. 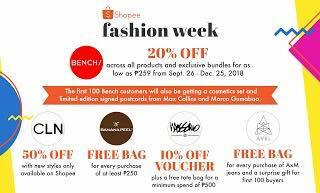 Lastly, the first 100 Bench shoppers will get a chamce to win a free cosmetics set and limited-edition postcards signed by celebrities Max Collins and Marco Gumabao. 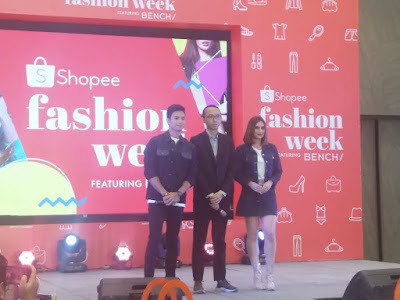 The leading e-commerce platform in Southeast Asia and Taiwan announced its official partnership with Bench in a media event earlier today at Marquis Events in BGC and capped the activity with a fashion show featuring Bench endorsers Max Collins and Marco Gumabao. 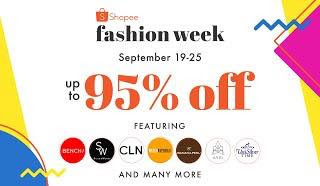 Do visit shopee.ph/m/fashion-week for more information. 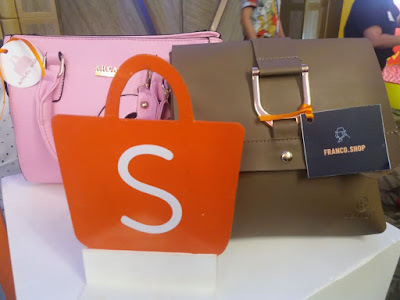 Download the Shopee app for free on App Store or Google Play Store.